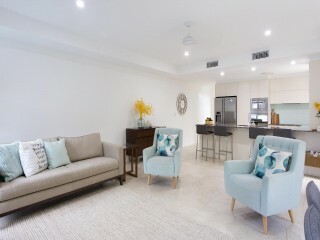 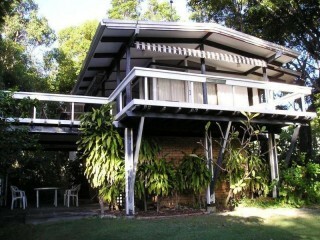 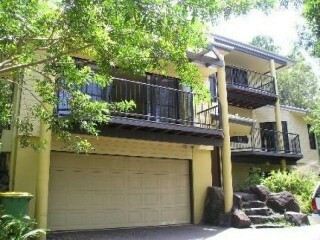 For Rent Absolute Impeccable Near Noosa River. 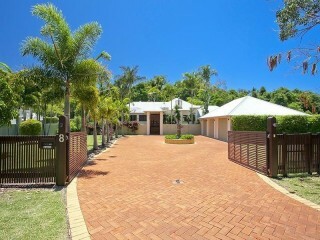 For Rent Luxurious Family Sanctuary In Premier Location. 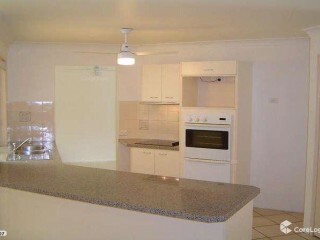 For Rent Family Home in Sunrise Beach!